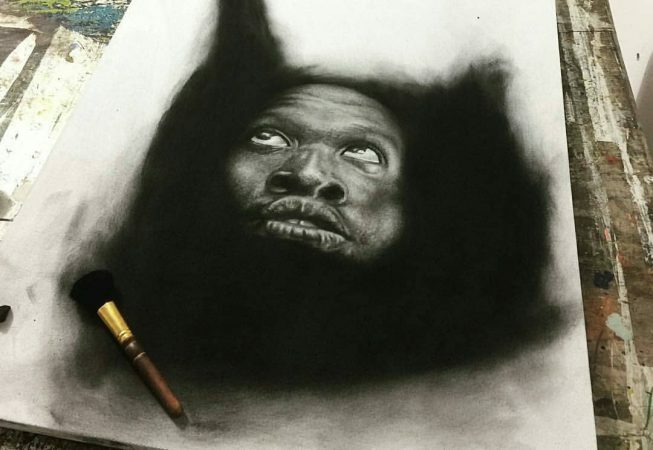 Steve Mchomvu is a self taught artist from Kilimanjaro who moved to Dar-es-salaam in 2016. 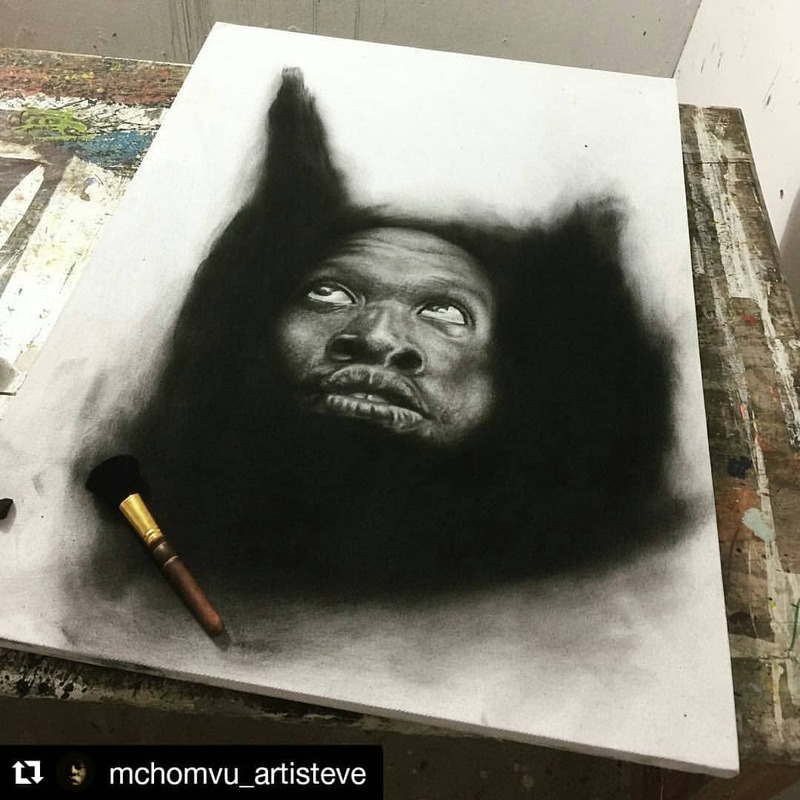 He began his career doing portraits for commission and built a strong online following under the instagram name @mchomvuartisteve. 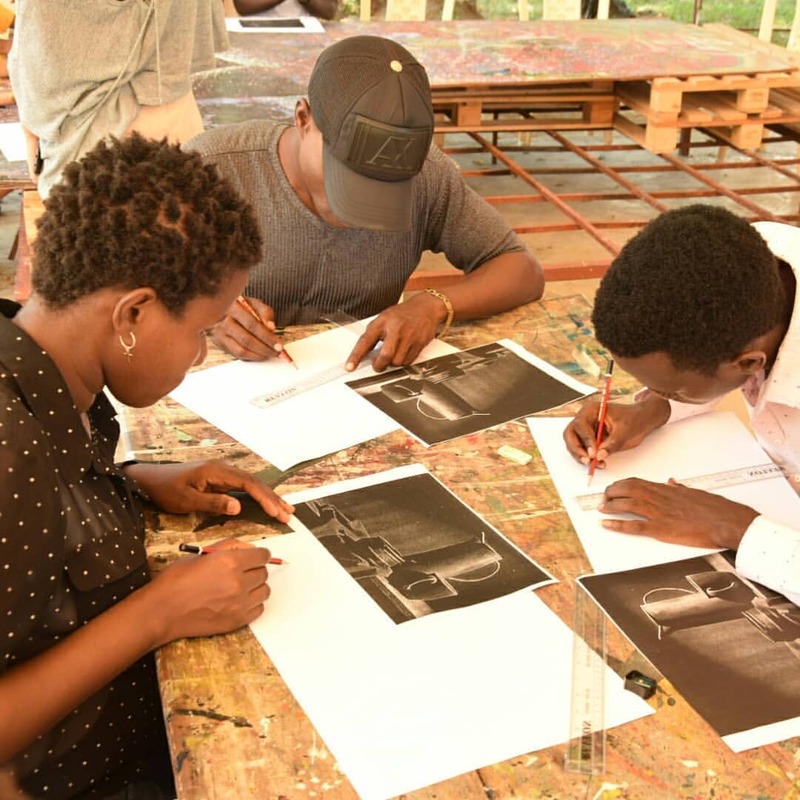 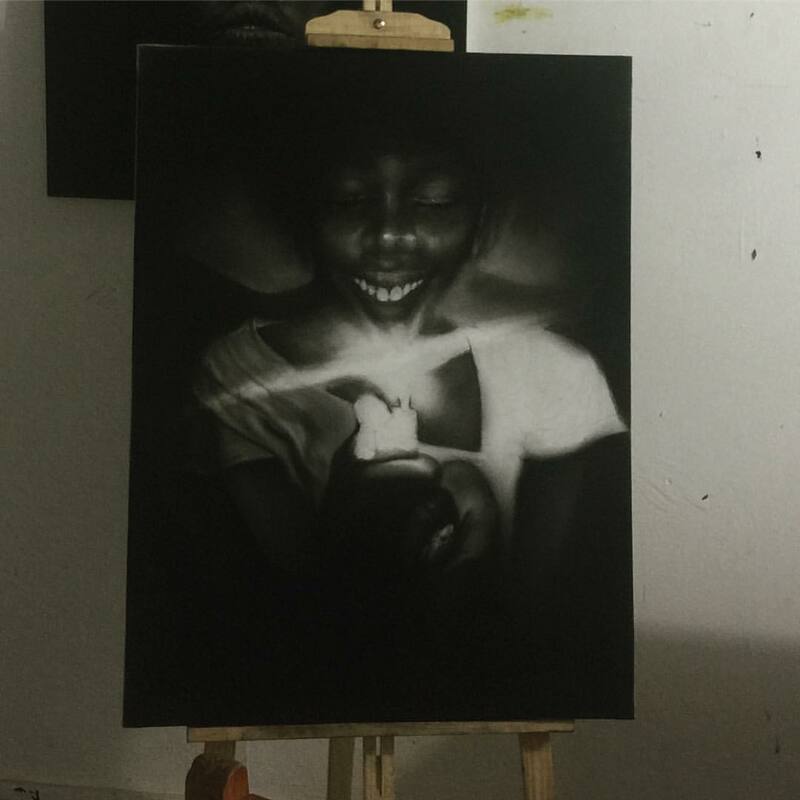 He took part in the Art Fever Exhibition at University of Dar-es-salaam in 2017, and the Tikisa Exhibition at the same venue in 2018. 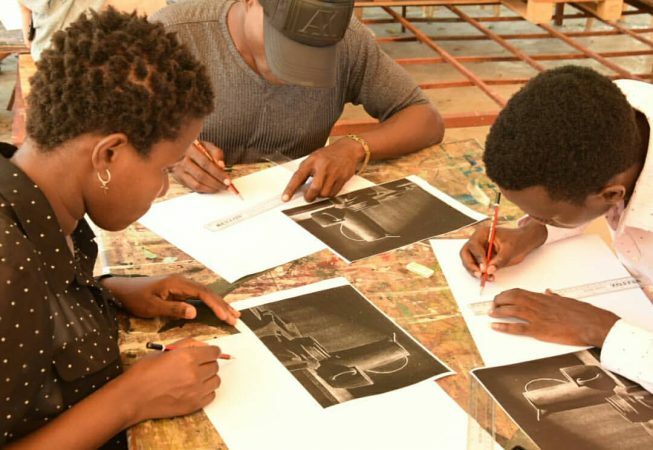 His work has been published as part of the East Africa Bienelle Art Catalogue for 17-18. 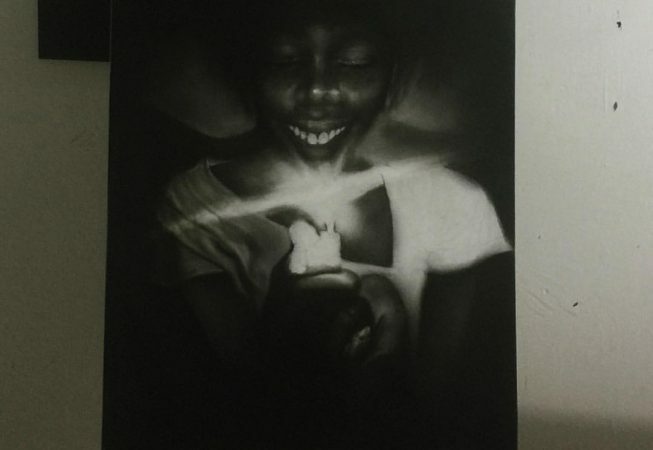 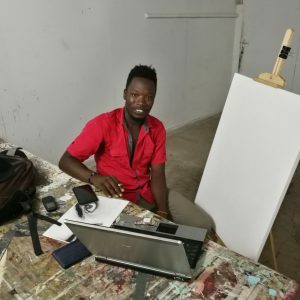 In February 2019 he became one of the youngest Artist in Residence at Nafasi Art Space in Dar-es-salaam.